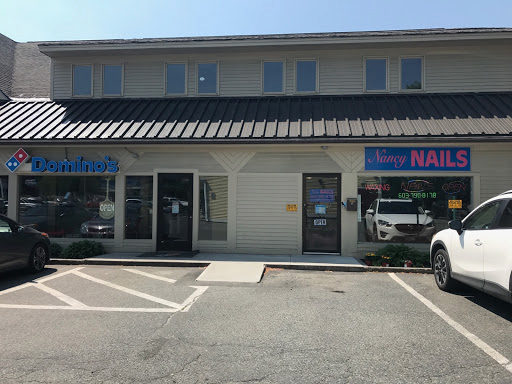 Welcome to Nancy Nails in West Lebanon, New Hampshire 03784! 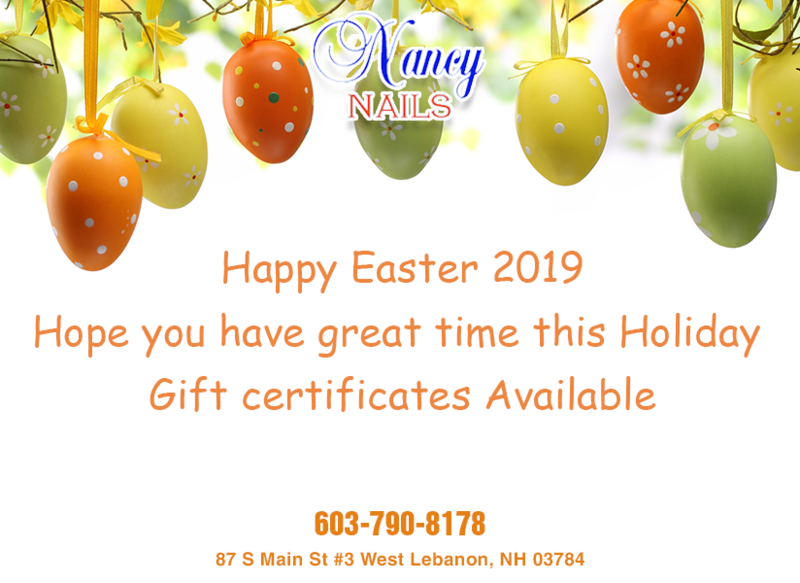 Located at a beautiful place in W. Lebanon, NH 03784, Nancy Nails is proud of being one of the best nail salons with hundreds of high quality products. Come here with us, you can choose from a range of our services such as Manicure, Pedicure, Waxing and more. No matter what services you choose, our staff will bring you the most satisfaction ever. Please feel free to contact us to get further information! Especially, we understand sanitary and safety is one of the clients’ top concerns, so we try our best to guarantee clients’ health. Our files & buffers are disposable, and other tools are always disinfected right after each use with the most effective methods.